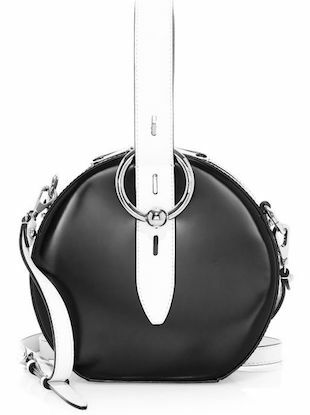 Did someone say thrifty handbags? 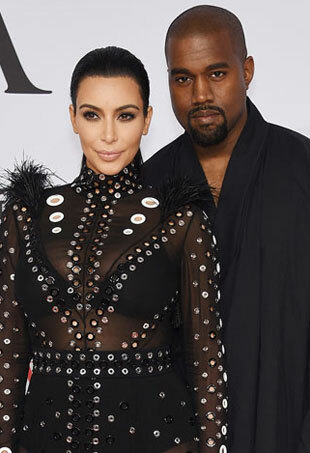 Rebecca Minkoff, Tommy Hilfiger, Rachel Zoe and Tom Ford and others are going West. 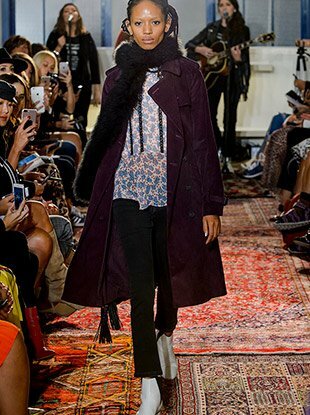 See all the Rebecca Minkoff Fall 2016 looks from the runway. 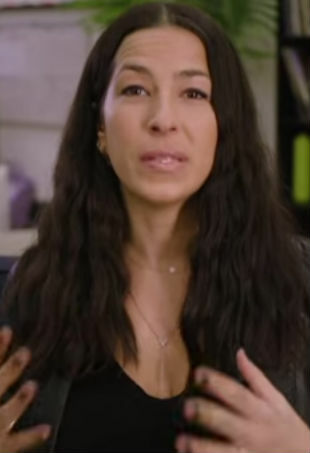 Take a tour through Rebecca Minkoff's closet and meet the virtual interior design company that's about to change your life. 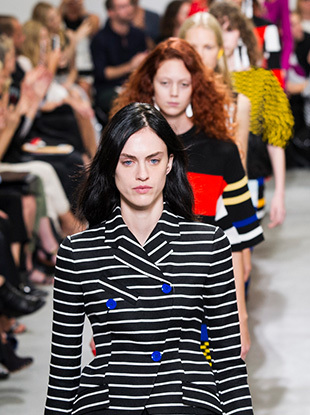 See every Rebecca Minkoff Spring 2016 look from the runway. Rebecca Minkoff, Cynthia Rowley and Mara Hoffman are just a few of the designers branching out into activewear this year. See all the images from the Rebecca Minkoff 2016 Resort show. 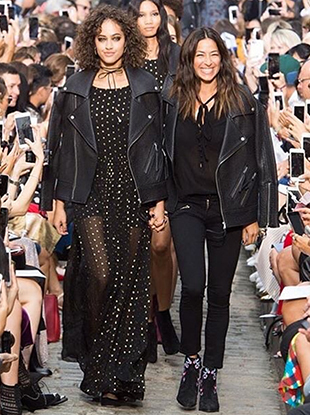 Fashion designer Rebecca Minkoff has been named Global Color Designer for Essie. 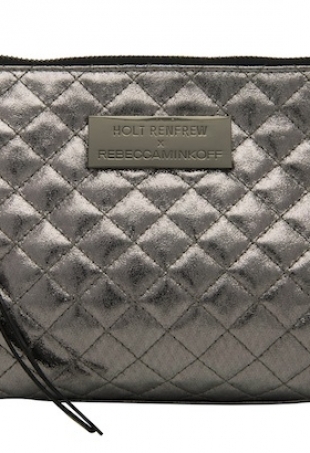 Cool girl handbag designer Rebecca Minkoff has created a beauty bag exclusively for Holt Renfrew for the holidays.